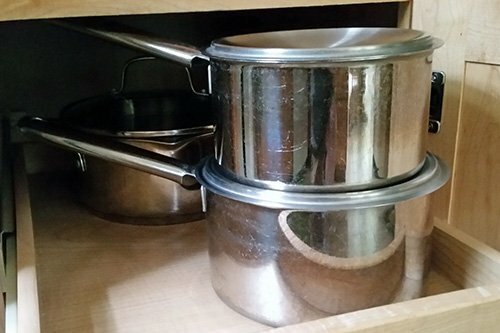 Nancy Vorsanger loves how her organized home makes her family’s life easier. 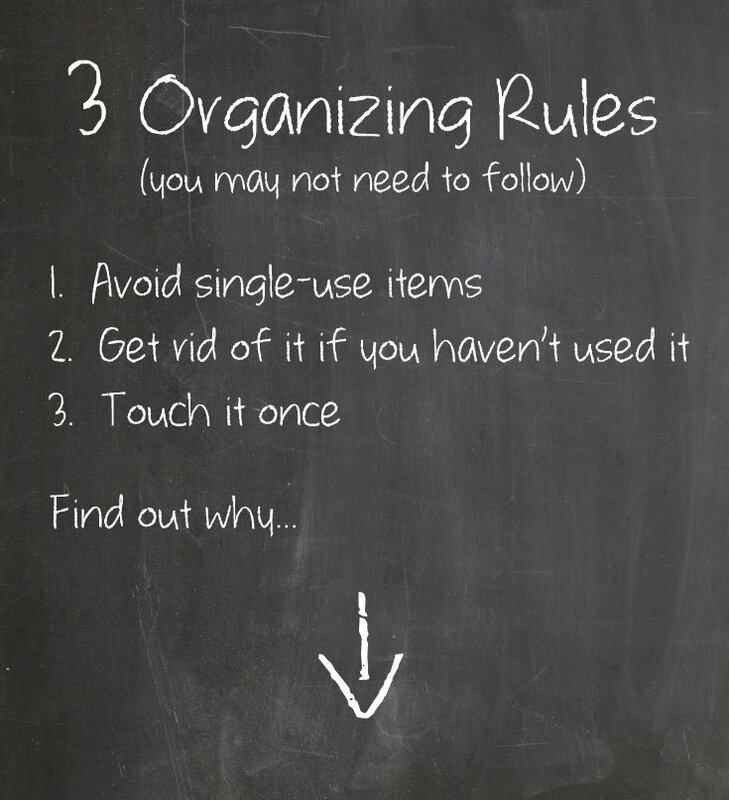 She opened her own organizing business to help other families get—and stay—organized, with practical, no-fuss strategies tailored to their own needs and lifestyles. 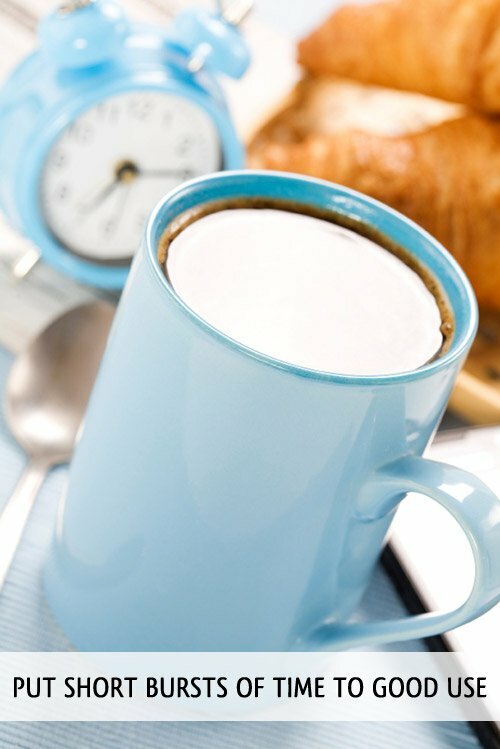 Nancy also loves coffee, word games, blogs, her husband, and her children—not in that order. She lives in central New Jersey. 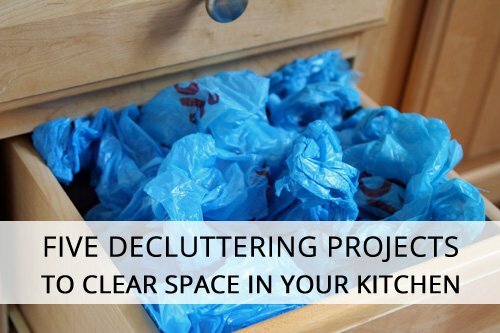 In today’s post, Nancy shares an organizing roadblock she has encountered when getting organized. 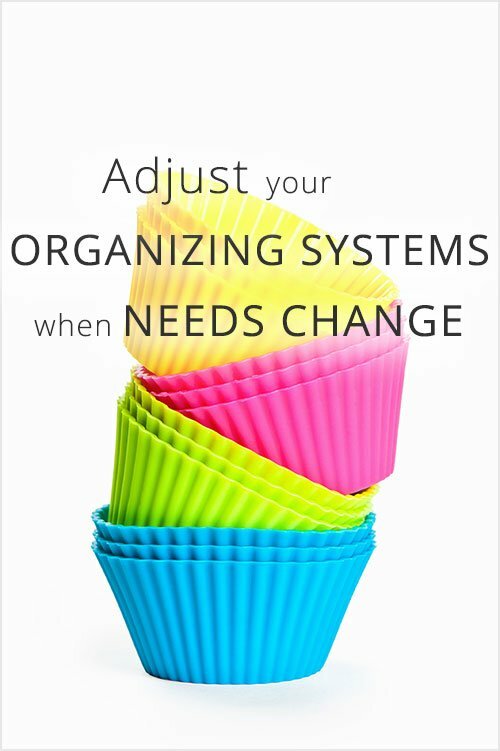 Can you relate or do you have different organizing obstacles? Let us know in the comments! 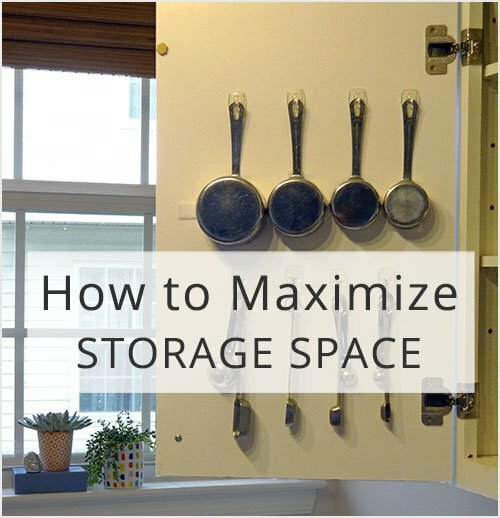 The backs of doors are some of the best storage spaces in your home. 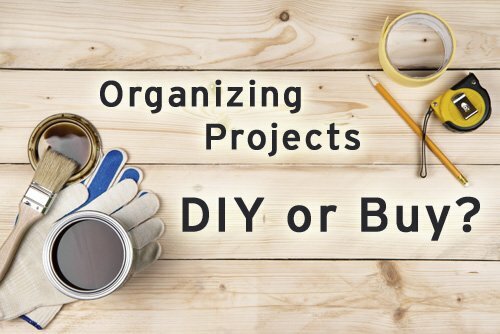 Organizing Projects: DIY or Buy? 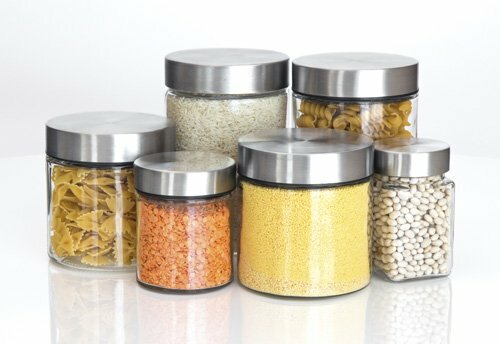 I really like my spaces to be neat and organized. I also really dislike spending money.